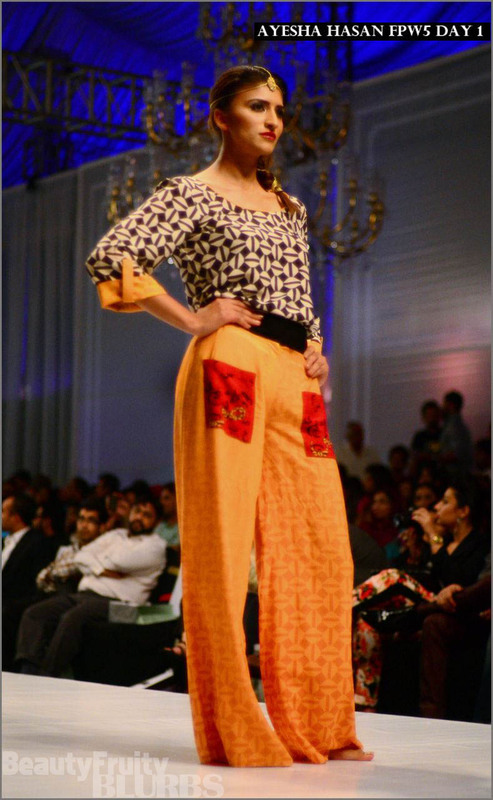 I styled two shows this FPW, and the best part was that both the concepts were poles apart. 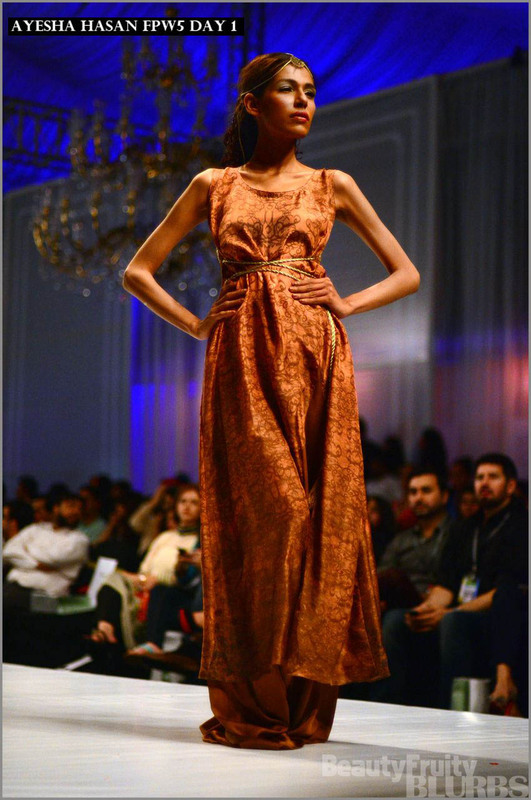 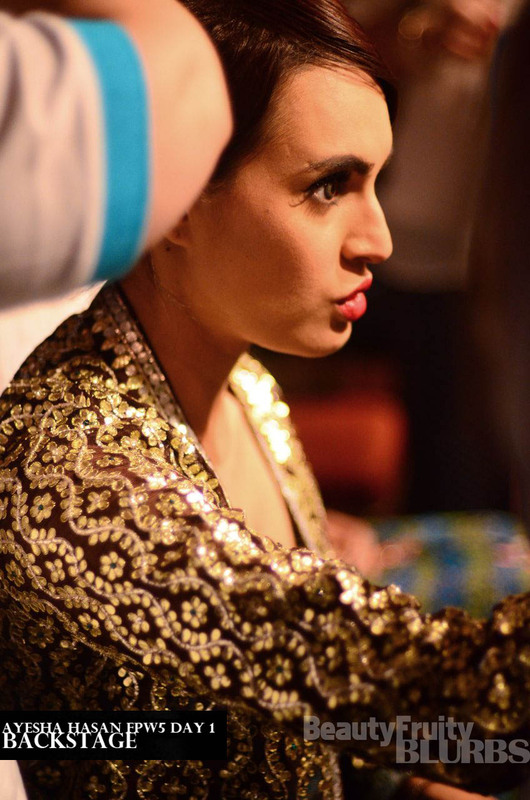 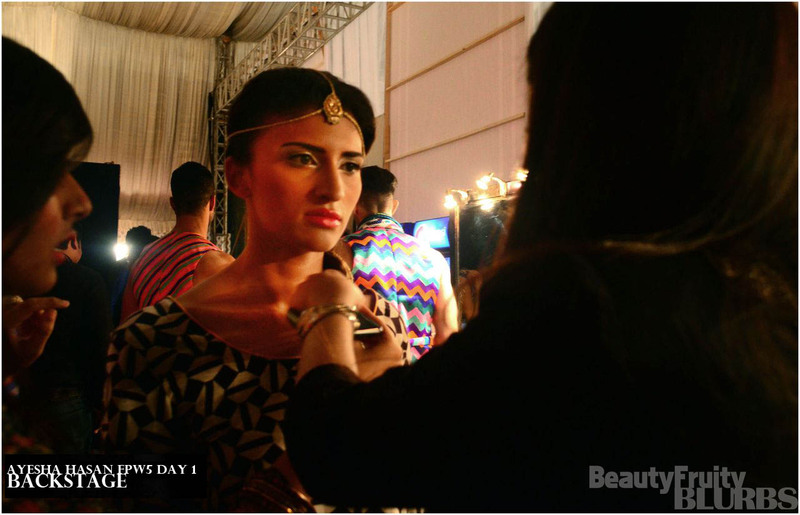 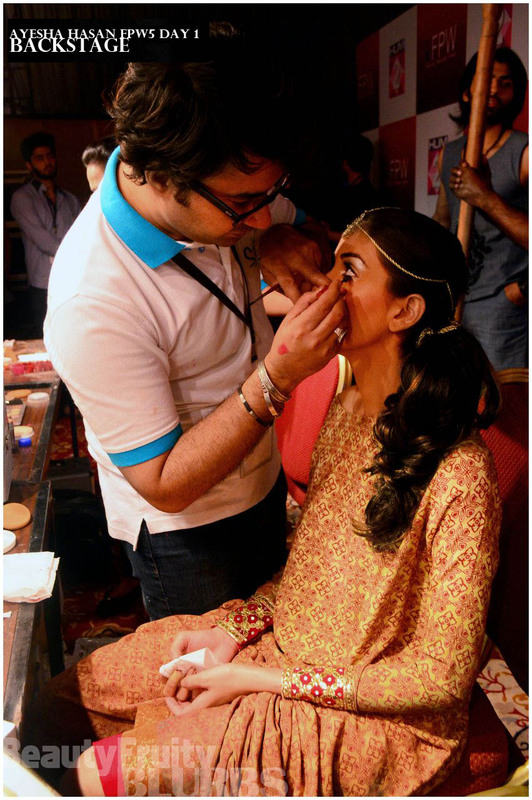 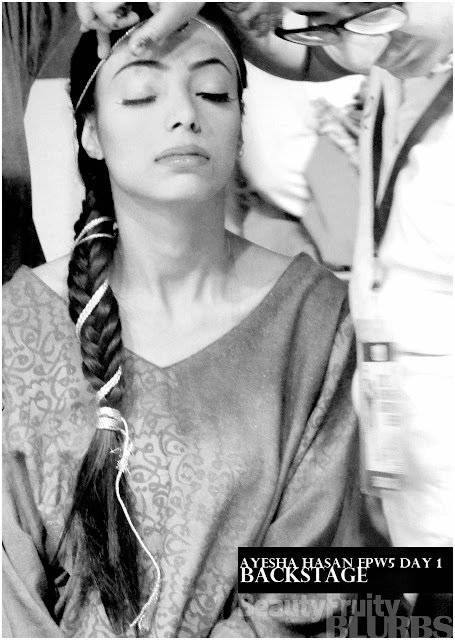 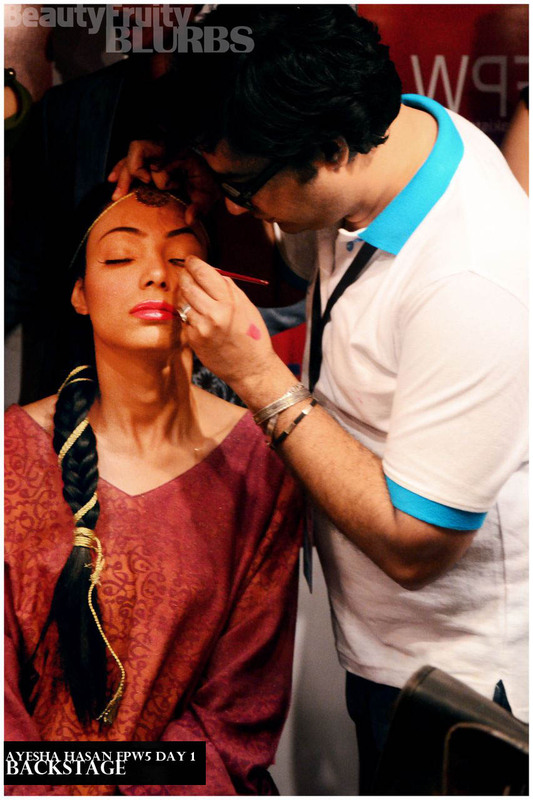 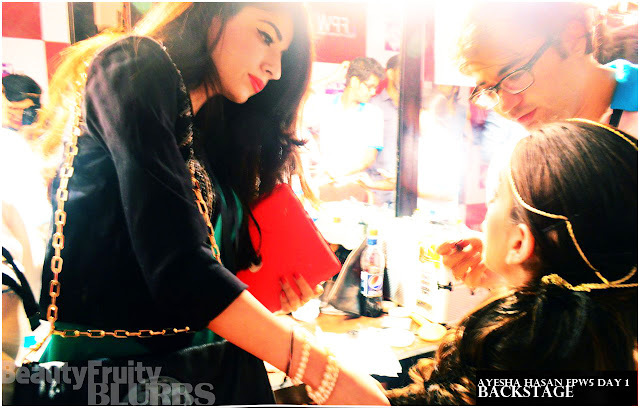 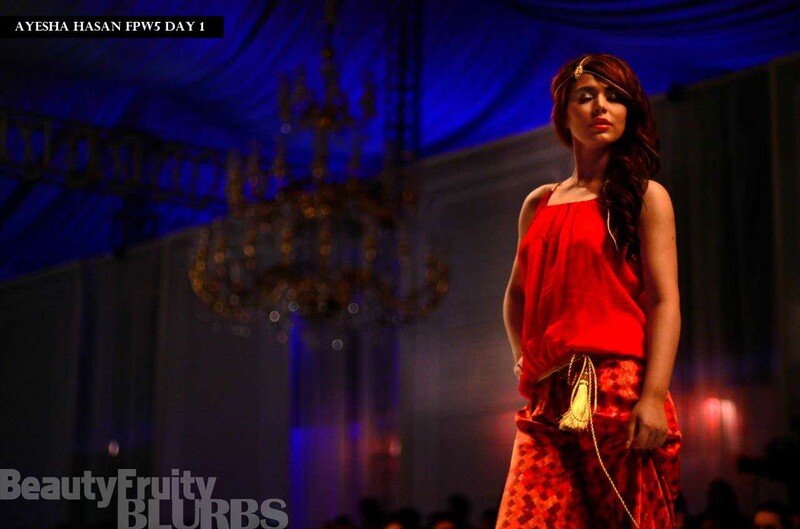 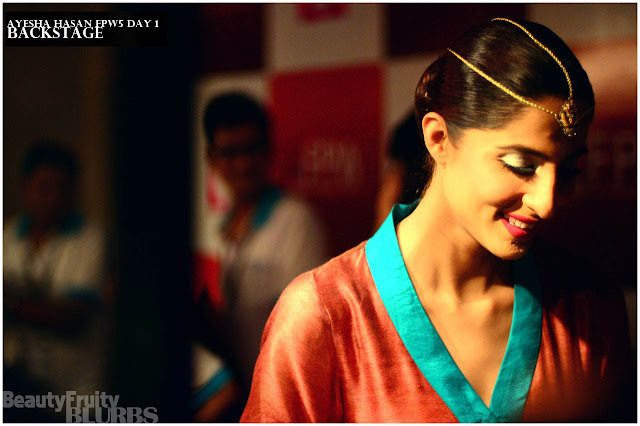 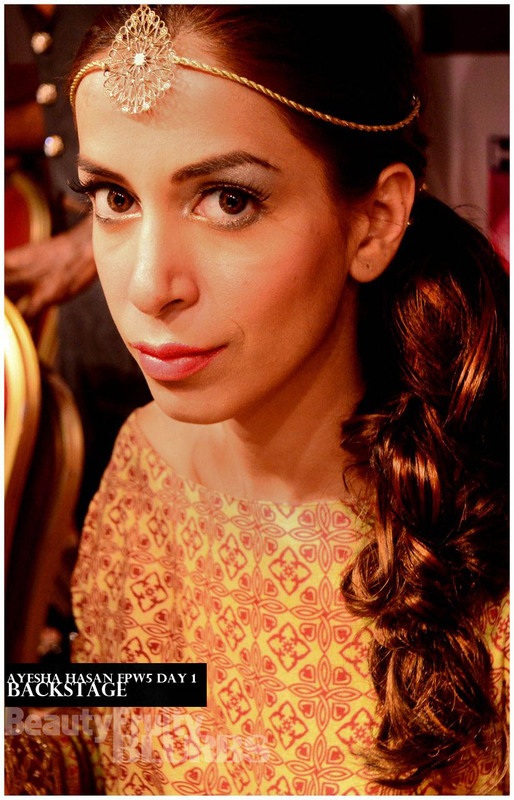 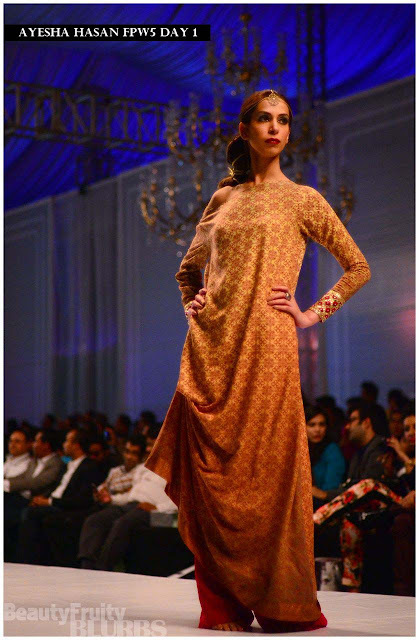 Ayesha Hasan's S/S'13 collection 'Zillij' was inspired by Moroccan architecture and gota work. 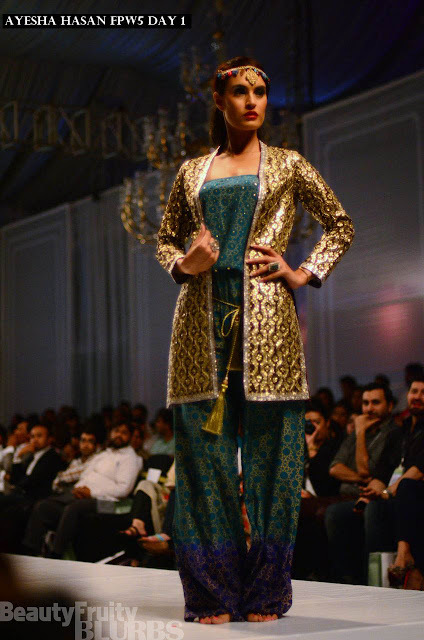 The gota jackets are my favourite pieces from the collection. 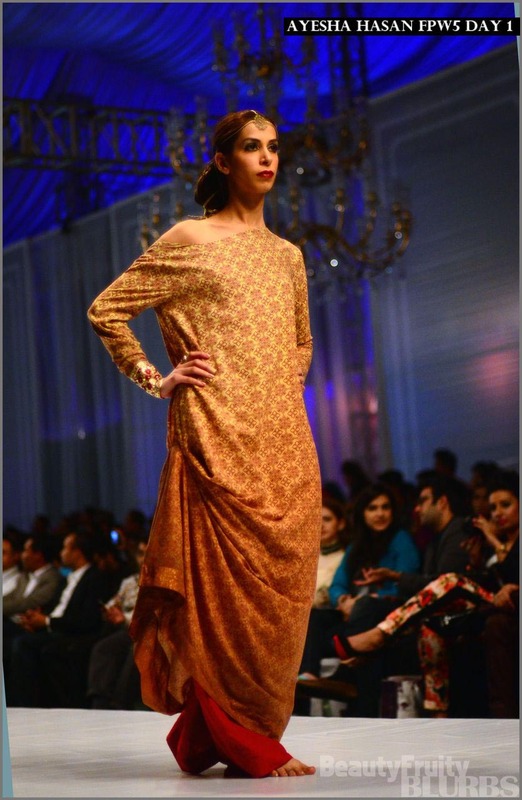 I loved the warm colours used with the hints of gold used, giving a very traditional yet modern chic look. 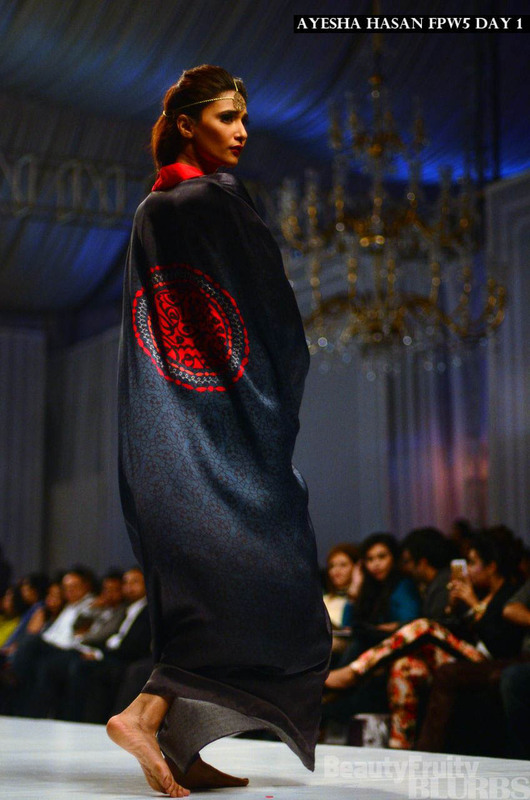 The thing I love about Ayesha's collection is that it is extremely wearable, you can take it from the ramp to street style - I think Ayesha Hasan has totally nailed it. Not to mention how affordable the pieces are. 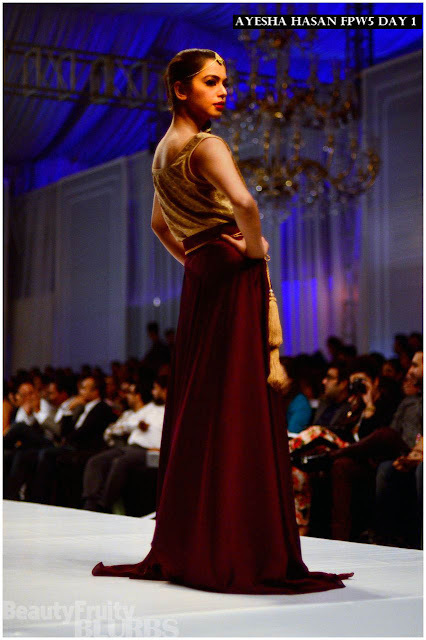 You can buy the collection on the Style360 Labels eStore. The concept behind the styling was to bring out a fusion of the ethnic and western look - the prints and designs are very Moroccan inspired, where as the silhouettes are very modern day - so I wanted to go a little ethnic with the styling as well, hence the models went barefooted on the runway as well. 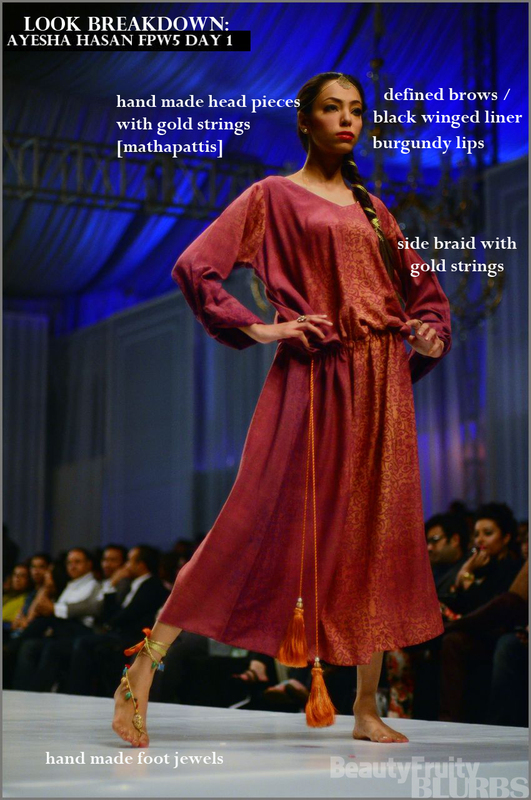 Hand made head jewels (matha pattis) and foot jewels were made, the models had their hair braided to the side with golden strings. Heavy winged liner and burgundy lips were the staple beauty look for this collection. 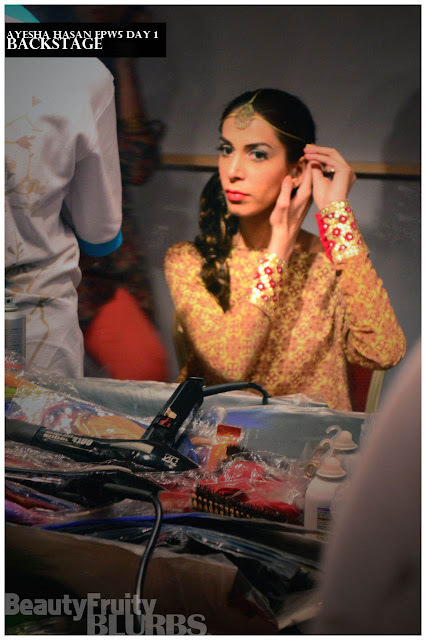 It was my first time styling a collection and we literally had 10 minutes backstage to get the models ready but I was very happy with the outcome. 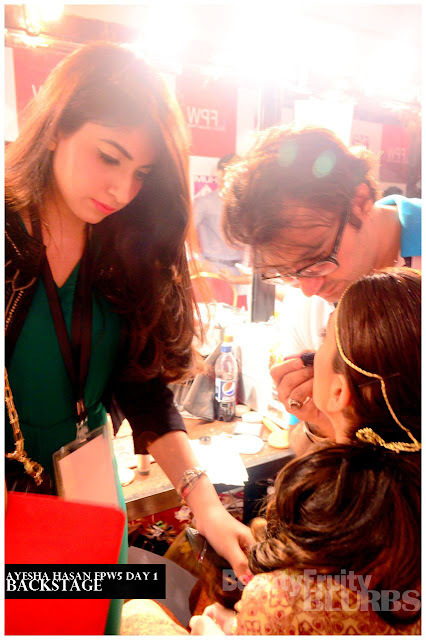 A very hectic but fun experience!!! 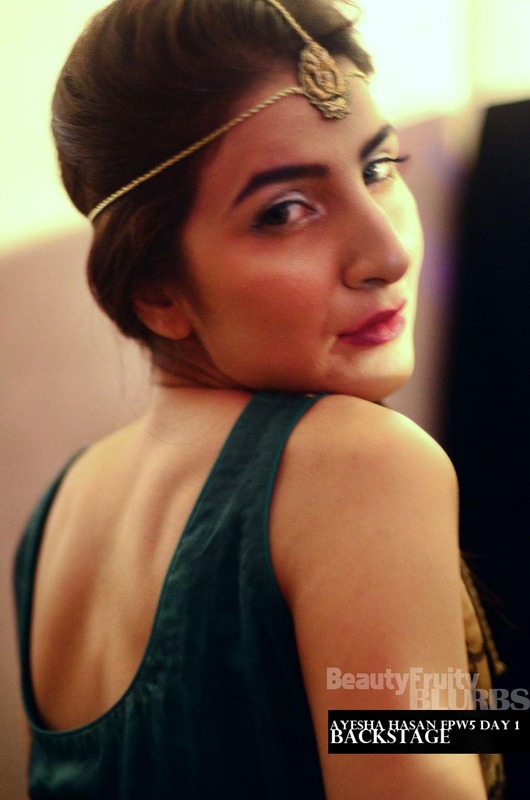 The wonderful pictures are by Iqra Shoukat, you can like her facebook page here.